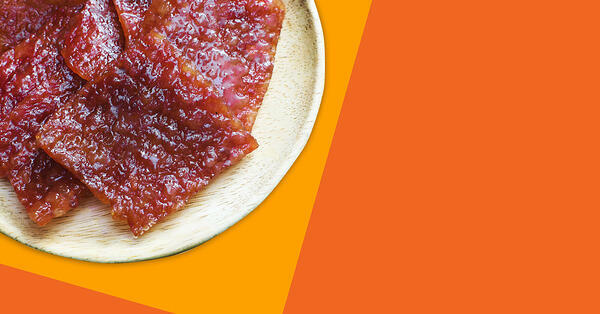 If you haven’t started on your chinese new year shopping and snacks indulgence yet - what are you waiting for? While the CNY season is all about spending time with your loved ones, it’s definitely also about forgetting the diet plan for a bit and gorging on the seasonal snacks without any judgement! Even as there’s new trendy snacks that pop into the scene each year, some of our good old favourites continue to rule the game and remain as the preferred choice we reach out for at every gathering. Get some of these snacks listed on our list at Bing Liang today at a special discount of 15% OFF with code “LALA15”. Promo valid till 1st Feb 2019 and not applicable with other offers. Worth every-single-calorie! If the crazy queues at the bakkwa stores across Singapore weeks before CNY approaches hasn’t already given you a clue - we love bakkwa here! 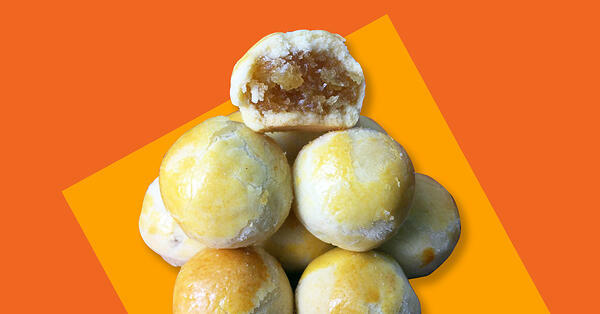 Pineapple tarts are unique as a snack that’s present whether it’s CNY, Hari Raya or Deepavali. It’s no wonder why with it’s flaky and buttery tart base and not-too-sweet pineapple filling. It’s also a devil in disguise if you’re a calorie counter like some of us - no one stops at 1, 2, 3 or even 10! No, we’re not talking about the romantic stuff. These are a favourite thanks to its light pandan flavour and its similarity to waffles cones served with ice-cream we used to be crazy for as kids (and even now!). 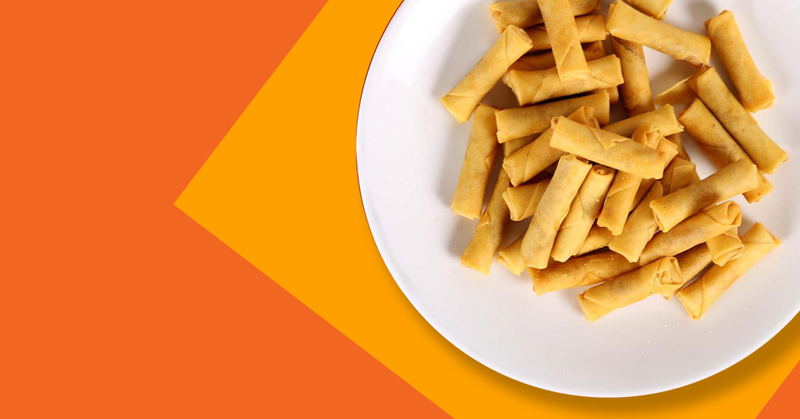 A spicy twist to the usually sweet array of traditional snacks available, it’s a crowd pleaser and definitely one of those you either hate or love! 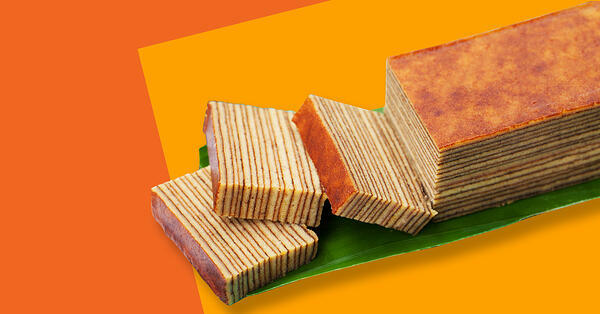 Savouring every layer is the key to enjoying Kueh Lapis! Afterall, it’s not known as the thousand layer cake for nothing. 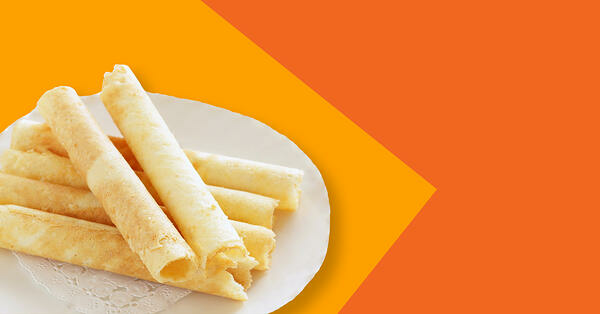 While a Nonya speciality, this cake is enjoyed by every Singaporean and loved by everyone throughout the year. Too busy to pick up your pre-ordered CNY goodies yourself or haven’t got time to buy it yet? 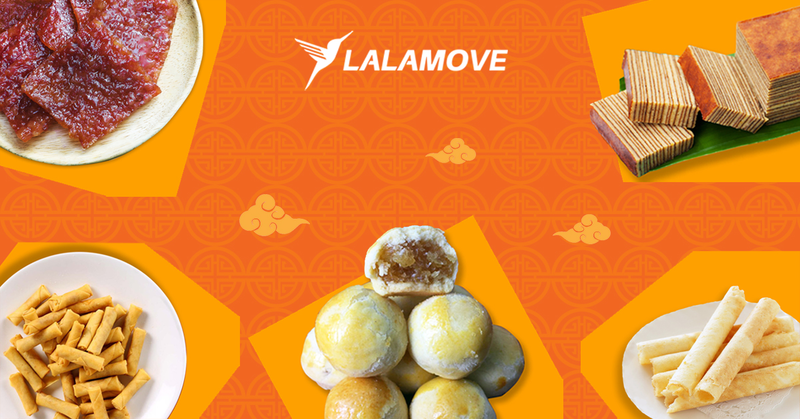 Book a delivery order now or use Lalamove’s Purchase Service and our driver partner can give you a hand with your CNY errands.